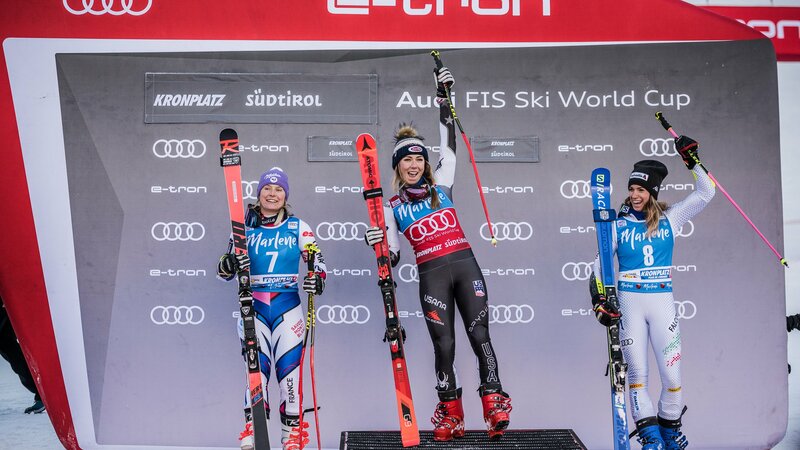 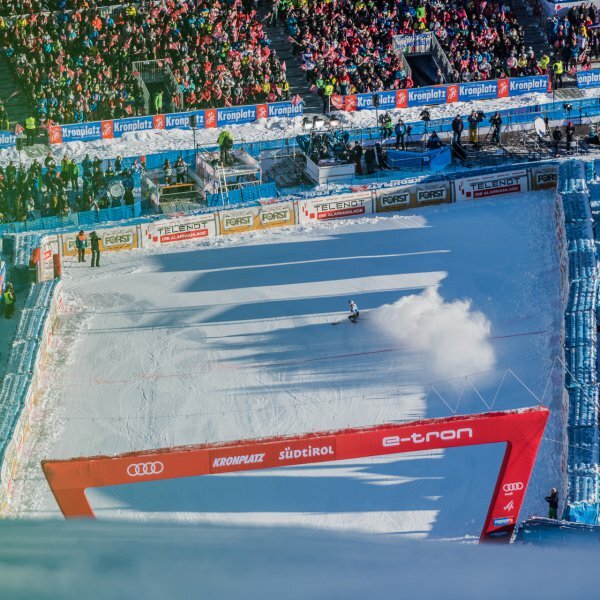 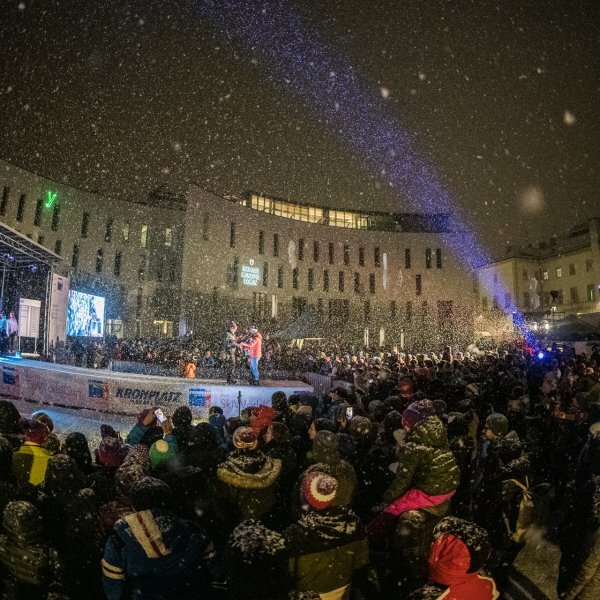 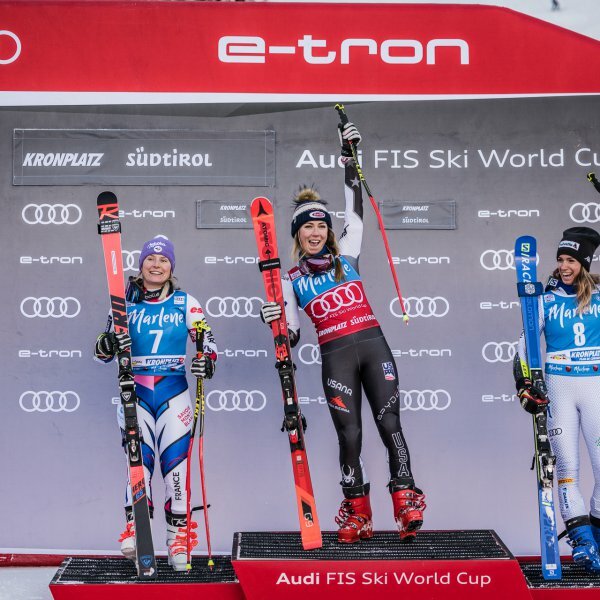 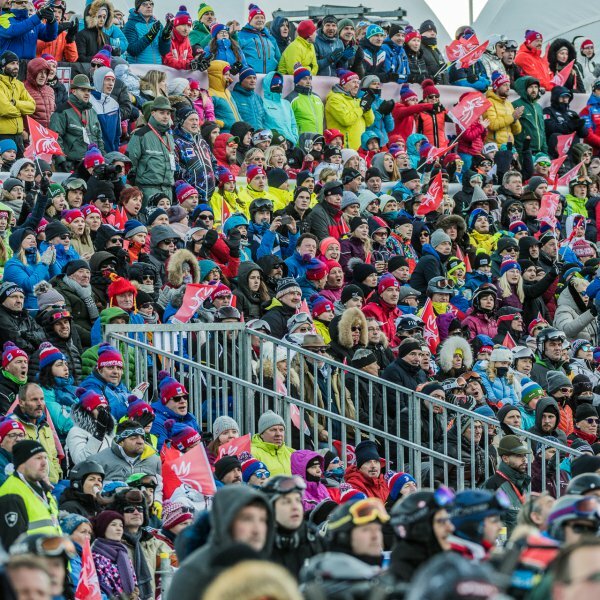 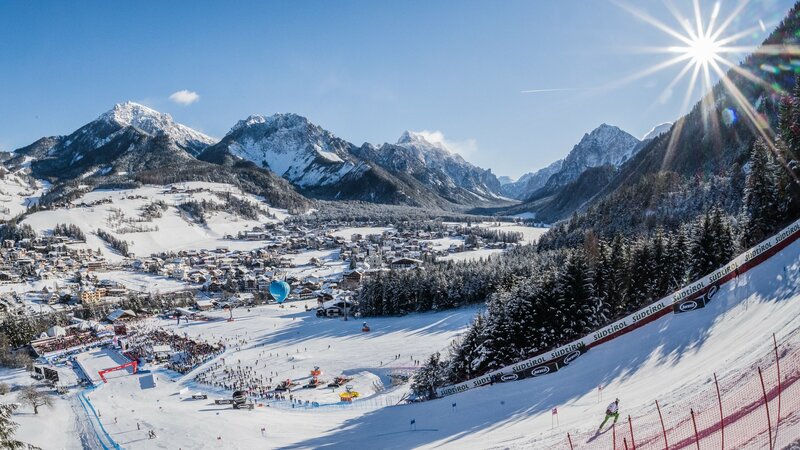 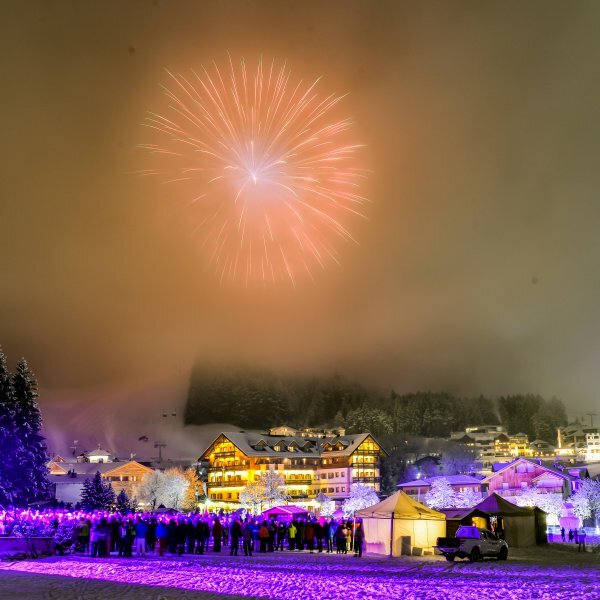 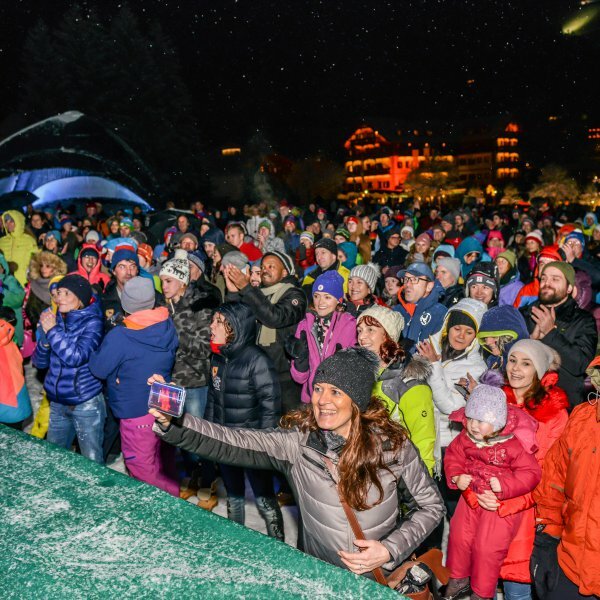 The 15th of January 2019 is dominated again by the Audi FIS Ski World Cup at Kronplatz. 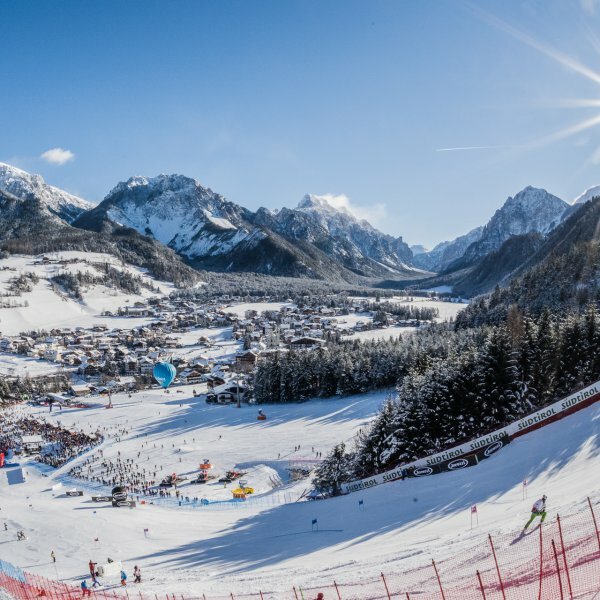 After the very successful races in 2017 and 2018, the international ski association decided to award a World Cup race to Kronplatz again. 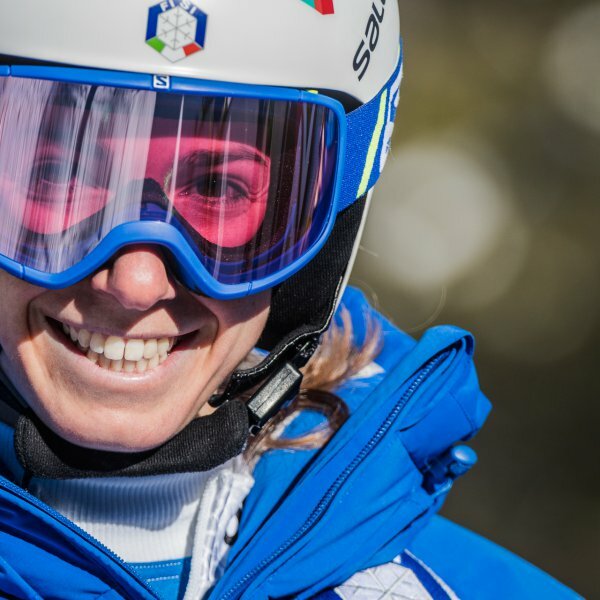 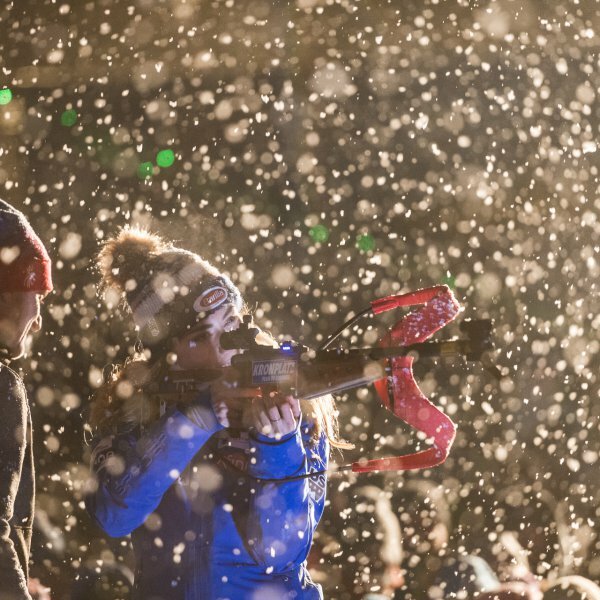 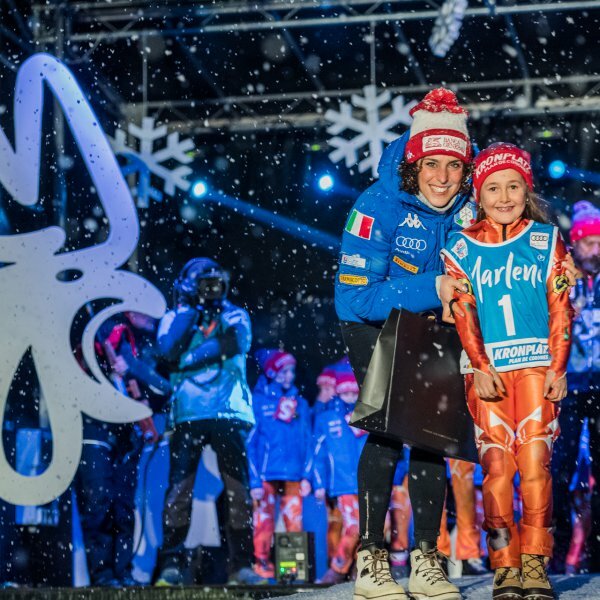 The date will be between the speed competitions in St. Anton and Cortina d'Ampezzo. 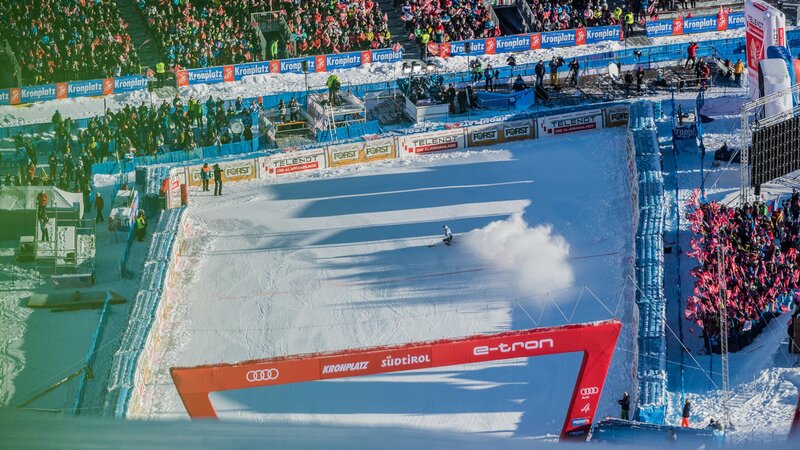 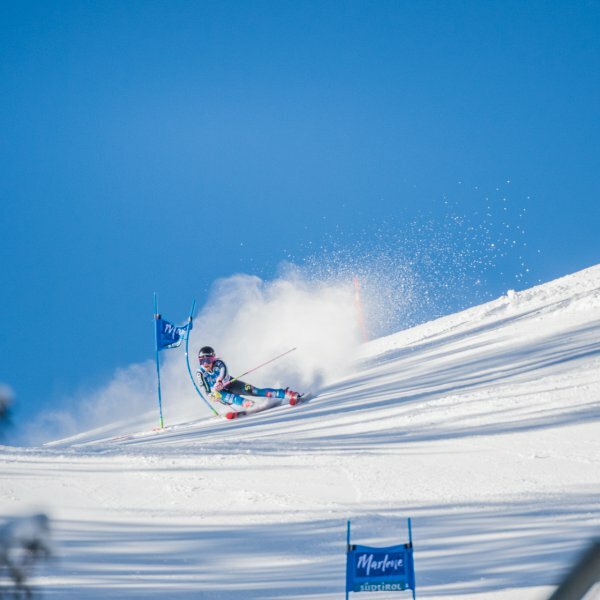 The highly demanding giant slalom on the ERTA slope in S. Vigilio di Marebbe at the Kronplatz can thus be seen as a direction for the FIS Alpine Worldchampionships in Are.